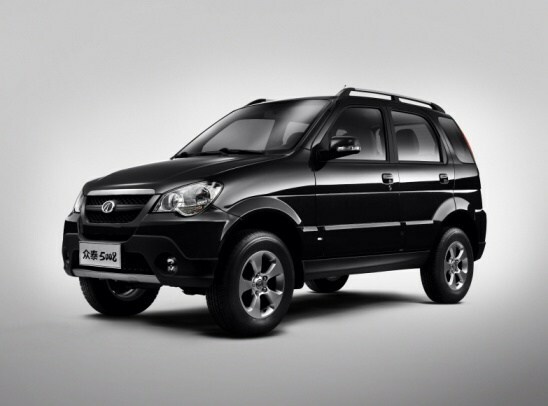 Zotye Global was established in January 14, 2005. 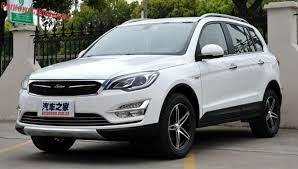 It belongs to Zotye Holding Group, which is a foreign trade company with the status of independent legal person. It is the international commercial arm of Zotye Holding Group to develop foreign trade, economic and technologic cooperation. 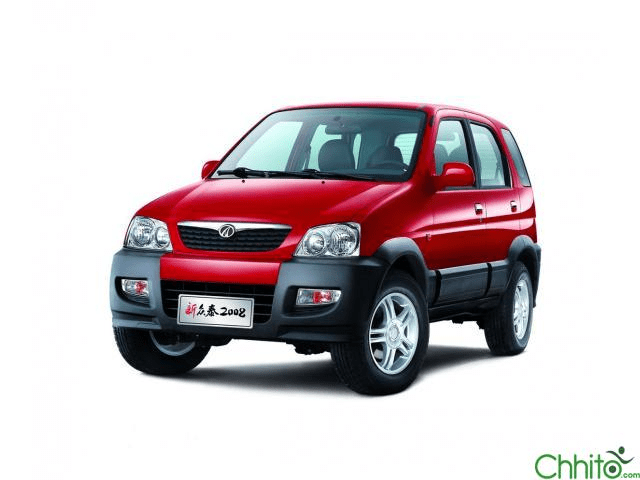 Zotye Global has been striving for developing international market for many years. It has established sales and after-sale services network in more than 50 countries. It also markets transportation vehicles like motor cycles, all kinds of auto spare parts and relevant accessories, castings, forgings, and other mechanical and electrical products. Zotye Global shoulders the great responsibility of developing international market.